Hi readers! 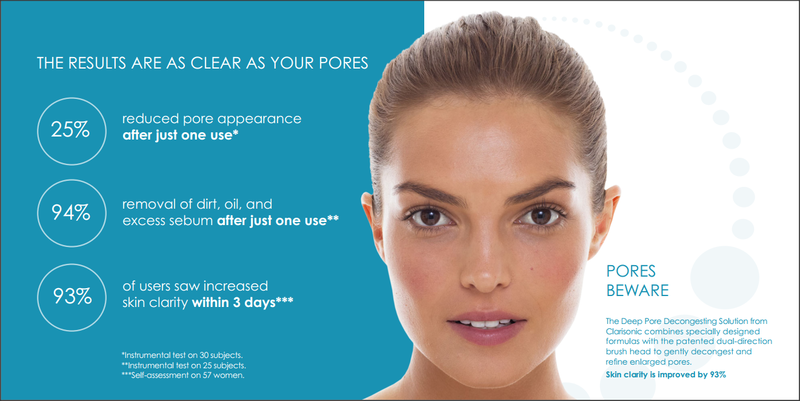 Have you heard about Clarisonic? 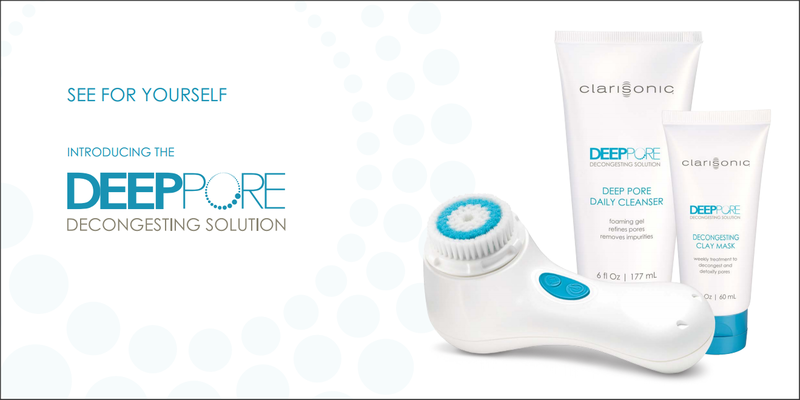 Clarisonic is a device that specially designed for enlarged pores and oily skin. For me, my skin gets oily especially on the T zone. Oily skin happens for so many reasons. Genetics, hormonal changes, seasonal changes, use of incorrect products and stress, maybe? My skin gets oily because of the weather here in Malaysia. I realized a month ago when I was in France for shooting, kulit langsung tak berminyak! Maybe sebab dekat sana udara segar, bersih, kulit pun okay. Another reason is heavy makeup during photo shoots. If you don't cleanse your face properly after makeup, the chances for you to get oily skin is very high! AND you can get the results immediately! Tak percaya? I swear there so no editing at all in this picture. The same light, the same spot. The left photo is before I used Clarisonic. The right photo is after I used Clarisonic. You can feel the freshness and softness of your face. I am totally amazed because this is the first time I used Clarisonic and I'm loving it! 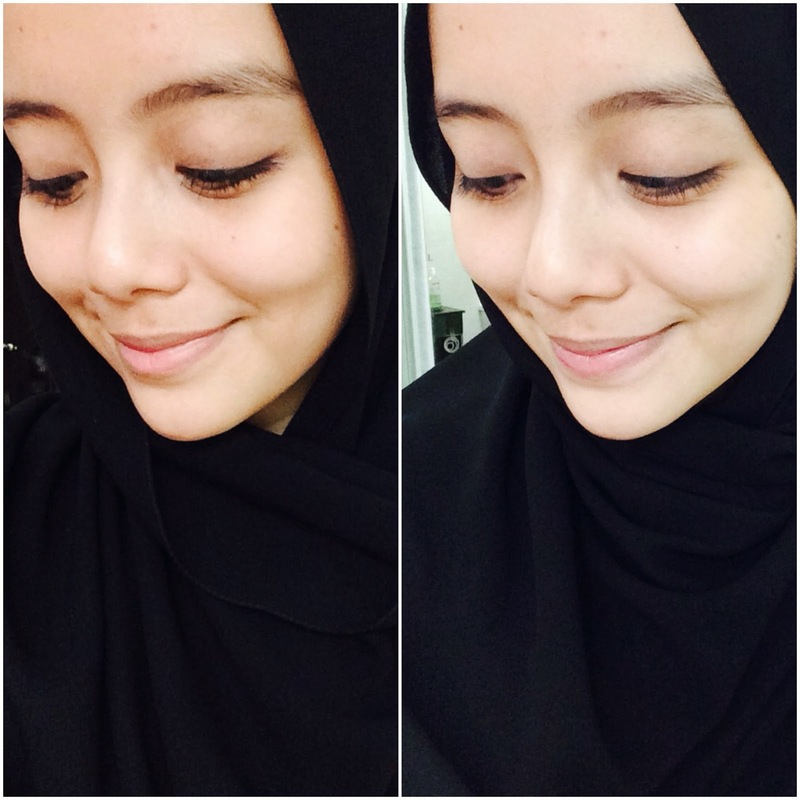 :) Your skin gets really clean after using Clarisonic.